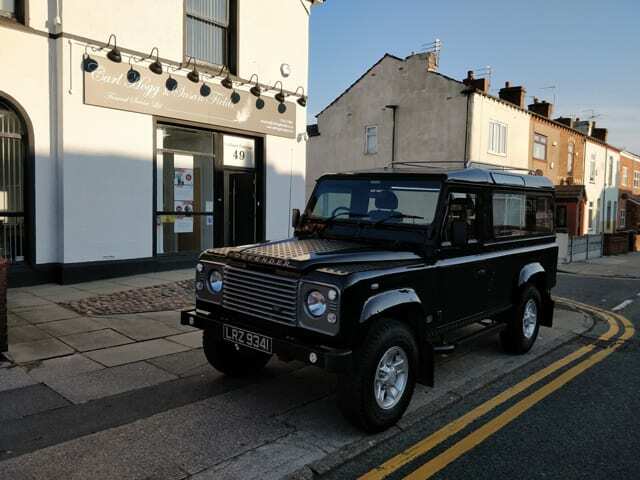 This stunning custom made Land Rover Defender Hearse is now available. 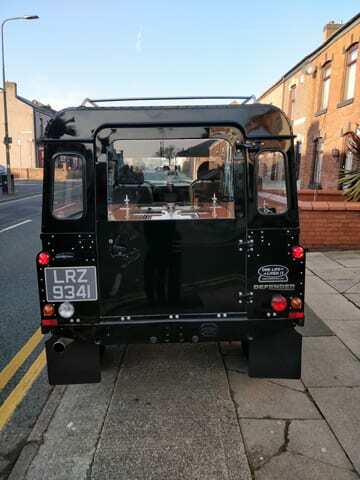 It’s perfect if you are looking for something a little different than a traditional Hearse. It has a flower rail, secure hearse fittings, internal temperature control, internal LED lights to light up the coffin and flowers. This can be added to your pre-paid funeral plan if you wish.